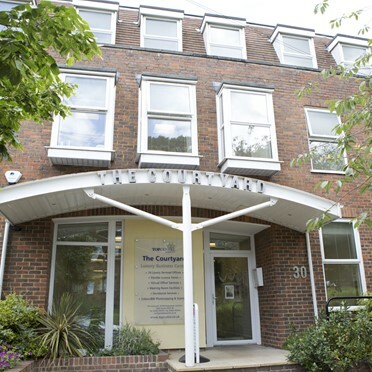 We have a variety of serviced offices available to rent in Guildford. 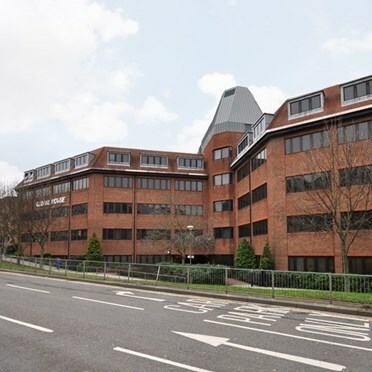 Each serviced office in Guildford is offered at the best rates and suited to your individual needs and requirements. Modern and bright, flexible work space. 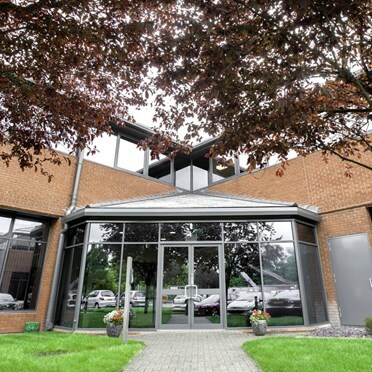 Fantastic facilities include: high speed broadband and telecommunications, reception, breakout areas, smart kitchens, WiFi, 24/7 access, CCTV and on-site car parking. Conference and meeting room hire starts from £10 per hour. 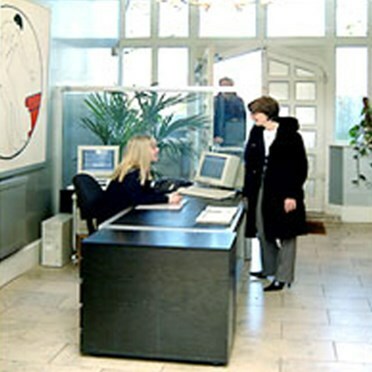 Virtual offices and networking are also available. 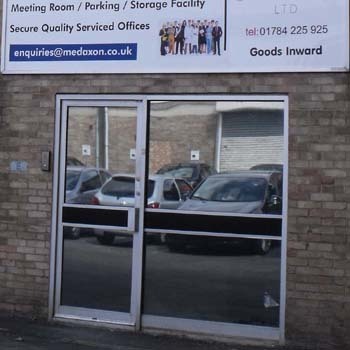 Offered on a managed basis, there area a variety of office sizes ranging from 190sq ft to 1000sq ft. With easy in, easy out licence agreements, this is a friendly and professional environment. Prime location close to the M3 and direct links to London Waterloo. 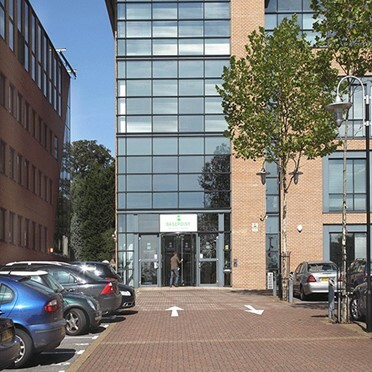 Comprehensive Fleet serviced office solutions including admin support and reception service to greet your visitors with ample staff and visitor car parking adjacent to the building. 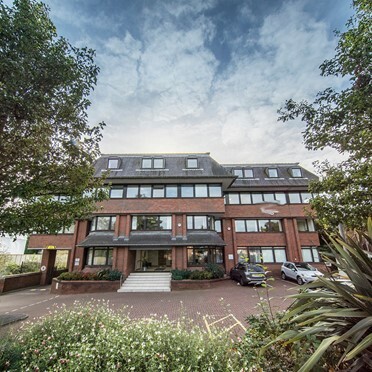 Flexible serviced offices in Staines, available immediately with great links by road, rail and air. Fully inclusive rents include rates, electricity, heating and parking.